Real Madrid lifted their third consecutive Champions League trophy by beating Liverpool in a final that featured one of the greatest goals seen in European football. The Reds had done well to recover from the setback of losing key player Mo Salah to a shoulder injury with only half an hour played before Loris Karius inexplicably threw the ball against Karim Benzema at close range to gift Real an opening goal early in the second half. Sadio Mane equalised not long after, but the introduction of Gareth Bale proved decisive. The Wales international had only been on the pitch a few minutes when he acrobatically put Los Blancos ahead with a stunning overhead kick. Approaching full-time, another dreadful error from Karius allowed Bale’s effort from distance into the back of the net to secure yet another victory for Real and head coach Zinedine Zidane. Here, our professional coaches analyse the tactics and key moments from Real’s win – and assess what went wrong for Jurgen Klopp and Liverpool. Real Madrid began in a 4-3-1-2 structure, as Isco had the licence to drift and roam across midfield. The Spaniard dropped back into a flat midfield four when Real had to deal with longer spells of Liverpool possession. Real looked to build from deep throughout the first half, using short passes and a central overload. Casemiro and Toni Kroos, wary of potentially devastating Liverpool counter-attacks, remained very deep in central areas. Luka Modric and Isco also stayed in close proximity to the ball, increasing Madrid’s short passing options. If possession was lost, Madrid therefore had ample players nearby to counterpress immediately. A notable strength of Real’s midfield is their incisive forward passing. They didn’t require many players in between Liverpool’s defensive units, and as the first half wore on, the Reds’ midfield grew tired of Madrid maintaining possession just in front of their central trio. Real were effective in individually luring out the Liverpool midfield, which provided them just enough space to play through to the feet of Cristiano Ronaldo or Karim Benzema, both of whom now had additional space to attack. Defensively, Real were excellent, particularly during the initial transition as they lost possession. Liverpool naturally looked for Mo Salah with the first pass after regaining the ball – but the Egyptian constantly faced immediate pressure, and was often forced to play hurried passes into wider areas. 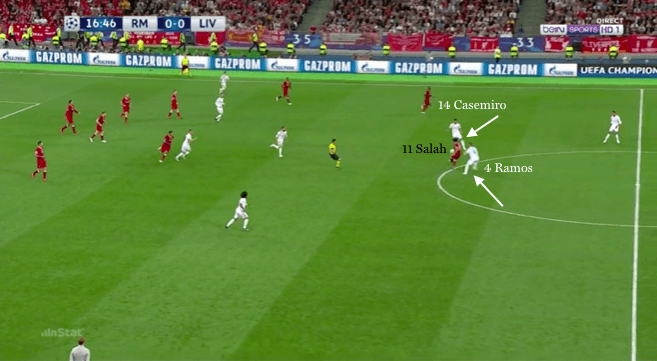 Madrid’s back line then began to anticipate where Salah would play his next pass, as Liverpool looked to break away at speed. From here, Madrid forced the ball into the channels, and again doubled up on the receiving Liverpool player. 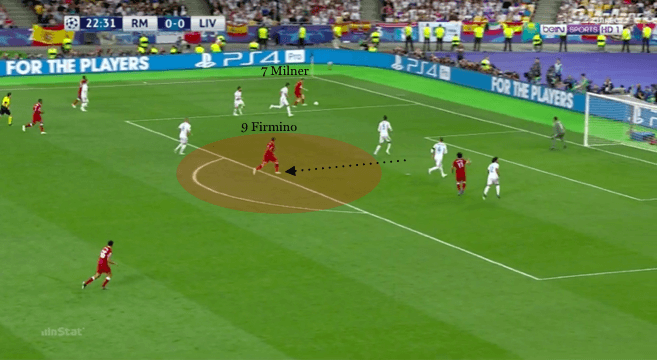 By forcing the ball away from goal, this reduced the threat of the Reds’ attacking transitions, and also allowed Real’s central midfielders to recover into a compact defensive shape. Despite all of their first-half possession, though, they mustered few effective chances. Ronaldo came close from a difficult angle before the offside flag ruled out Benzema’s rebound. Isco’s sporadic movements across midfield – although effective in losing his marker – were unco-ordinated with his side’s attack. As Kroos and Modric continued to lure out a Liverpool midfielder, Isco often found himself on top of teammates, only able to offer backward passes. Real immediately began the second half in a much more direct manner, as Isco hit the bar within the opening two minutes. Benzema’s forward movements became more centrally based, and the France forward repeatedly asked for balls in behind. It was somewhat bizarre circumstances that led to the opening goal, however. Benzema ran on to an overhit pass from Kroos, with Liverpool goalkeeper Loris Karius quick to rush off his line and claim the loose ball. As Karius tried to roll the ball out, the striker cleverly stuck out his foot to intercept. The ball duly rolled into the net for a fortuitous opener. As Liverpool grabbed a quickfire equaliser from a routine corner, the game became much more open. At this stage, Zinedine Zidane opted to introduce Gareth Bale for the ineffective Isco. Bale took up the attacking right midfield role, as Madrid converted into their more familiar 4-3-3 shape. Bale’s directness in possession, with additional forward runs from Benzema and Ronaldo, created an effective transitional attack for Madrid. 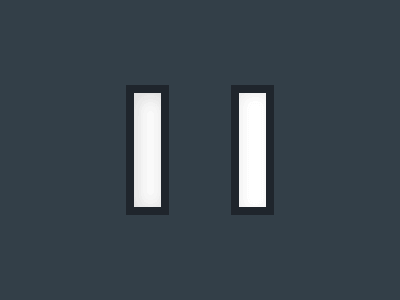 If Madrid’s first goal was a fluke, their second was nothing of the sort. A cutback cross from Marcelo found Bale on the edge of the penalty area. Despite an awkward cross, Bale improvised with an exquisitely timed overhead kick that looped over the desperate dive of Karius. As Madrid continued to dominate the ball in the second half, the Liverpool midfield waned. Bale capitalised on the space in the centre of the park to score his second of the evening, as Karius spilled the Welshman’s long-range effort into the goal. 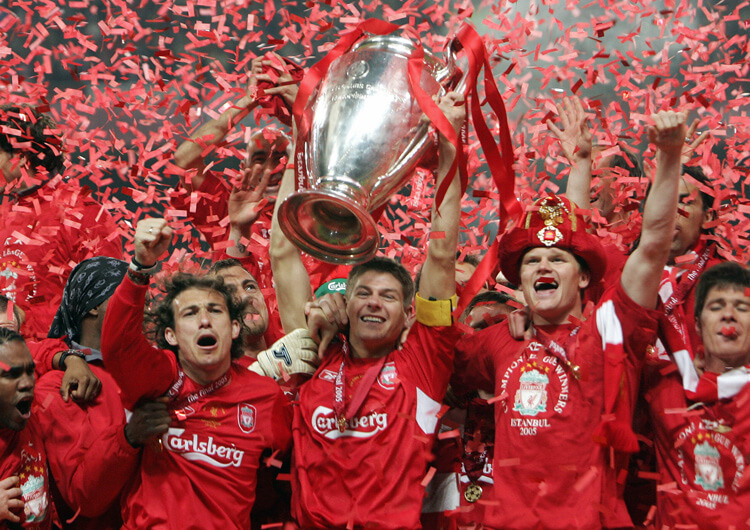 In full control, Real comfortably held on to win their third consecutive Champions League trophy. When defending, Real Madrid converted to a flat 4-4-2 structure. 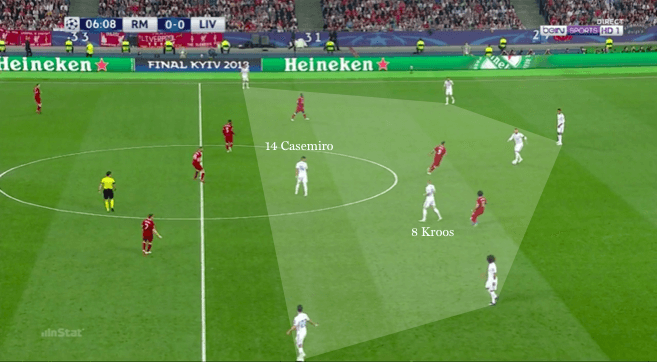 Isco and Toni Kroos were initially tasked with halting any forward progress from Liverpool’s full-backs. Real didn’t commit many players forward during their build-up. This provided extra numbers to stop Liverpool’s central counter-attacks while giving the back line additional passing options. Stopping Liverpool’s counter-attack was crucial for Real. They applied instant pressure, particularly to Mo Salah, as they delayed and forced the ball into wider areas whenever they could. This allowed their central midfield to recover. Movements in behind from Cristiano Ronaldo and Karim Benzema caused Liverpool’s back line and goalkeeper problems, as Real began the second half in a much more direct manner. Substitute Gareth Bale provided additional pace to Real’s counter-attacks, as Liverpool threw players forward in a bid to get back into the game. Liverpool set up in a 4-3-3 shape. Roberto Firmino often dropped short both in possession and when defending, leaving Mo Salah and Sadio Mane to provide attacking height. Sergio Ramos tightly marked Salah, as the attack-minded Marcelo stepped on to Trent Alexander-Arnold. 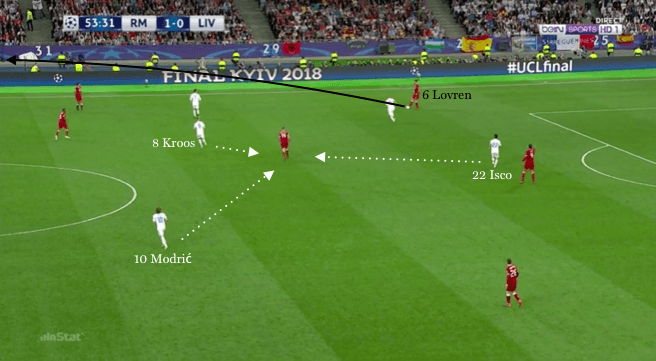 This meant Casemiro dropped into Real’s back line to cover for Ramos, creating central spaces into which Georginio Wijnaldum could drive forward. As Casemiro continued to drop into Real’s back line, Firmino moved into a deeper position. The Brazilian forward became an ideal target for cutbacks, as James Milner moved into effective crossing positions on the left. 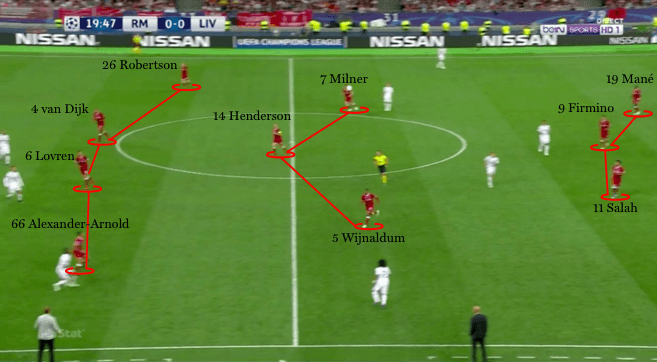 Liverpool were forced to build with longer balls due to a lack of passing connections into midfield. 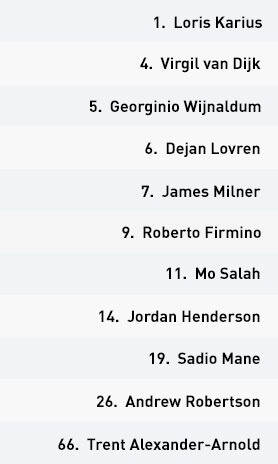 Real’s midfield pounced on Jordan Henderson each time he received the ball from deep, reducing his impact on the game. Liverpool won the majority of the second balls after Real’s back line initially dealt with the long passes forward. Milner continued to find effective crossing positions from the left side, as they searched for a late equaliser. Liverpool began in their familiar 4-3-3 shape, and started the game well as they looked to attack directly after regaining possession. 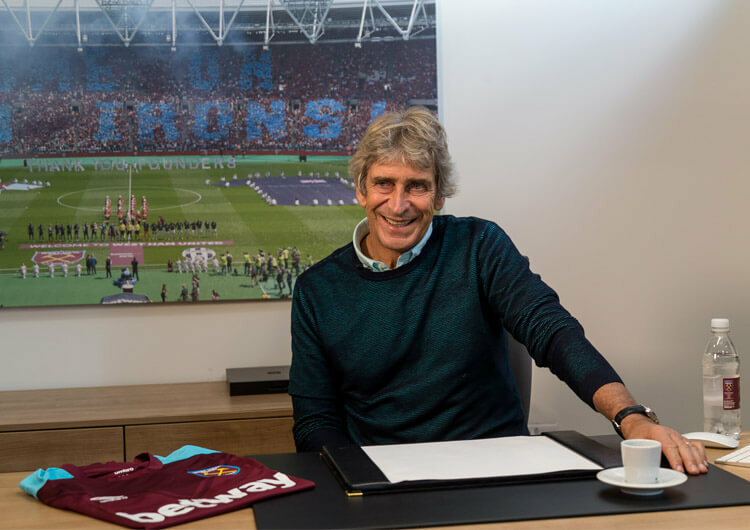 Their first natural instinct was to find Mo Salah, ideally from the first pass after the regain. Sergio Ramos immediately locked himself on to Salah, hoping to nullify his threat. From here, Casemiro dropped back into Madrid’s defensive line, as Trent Alexander-Arnold occupied Marcelo. 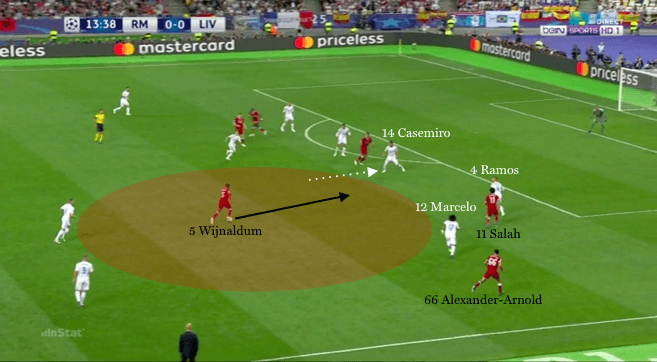 With Casemiro much deeper, Liverpool temporarily had an attacking outlet in Georginio Wijnaldum, who drove forward into the vacated central space. Despite this central route opening up, they struggled to create meaningful attempts on goal in the first half. They also lacked a real edge during attacking transitions from deep. An unfortunate shoulder injury to Salah, sustained during a challenge by the experienced Real captain Sergio Ramos, reduced the potency of these transitions. Sadio Mane moved across to the right side, with substitute Adam Lallana operating from the left, but this proved ineffective. An alternative option would have been to move Mane back to the left, where he could have tested another substitute, Nacho, who soon replaced Dani Carvajal at right-back for Real. Liverpool performed a more calculated defensive press throughout the first half than previously seen. 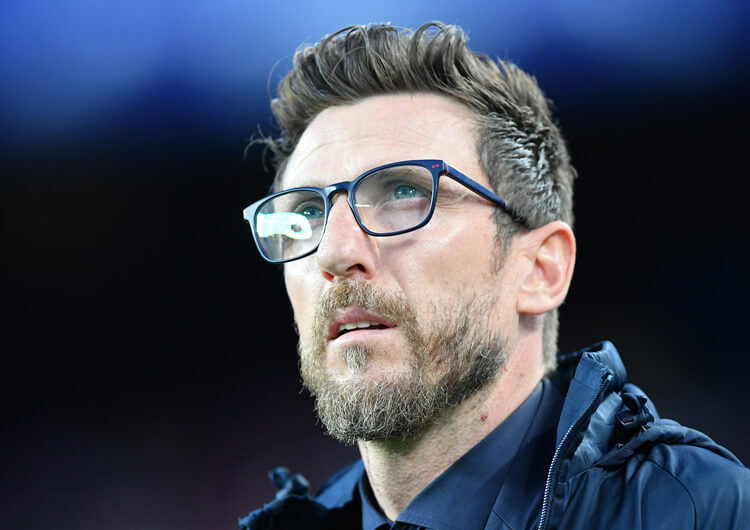 Wary of Real’s central overload, their front line rarely moved high when defending, thus allowing Madrid to gain early access into their central midfield diamond. Liverpool’s central midfield trio also remained much calmer out of possession. Collectively they were seldom lured out of shape, consistently providing a solid defensive anchor for their back line. Only through individual lapses of concentration could Madrid penetrate their midfield block. Liverpool’s major problem was in possession – and this continued well into the second half. They lacked consistent passing options into midfield from deeper positions. When Jordan Henderson dropped to collect the ball, he was surrounded by pressing Madrid midfielders and he struggled to effectively move the ball from bottom to top. After a goalkeeping mistake from Loris Karius gifted Madrid the lead, Liverpool reacted well. Their passing became aggressive, their movements became sharper – and they deservedly grabbed an equaliser. Dejan Lovren rose highest from a routine corner, knocking the ball down for Mane to clip the ball home past Keylor Navas. An increasingly fatigued Liverpool midfield soon began to struggle, however, as Madrid dominated possession. Constant chasing and harrowing depleted Liverpool’s physical and mental resources, as their typically rapid counter-attacks ceased. After a spectacular Madrid second and a calamitous third, Liverpool fizzled out in the final moments of the game, their sensational European run ending with defeat in Kiev.  Throughout the game, both sides nullified one another’s major attacking threats. 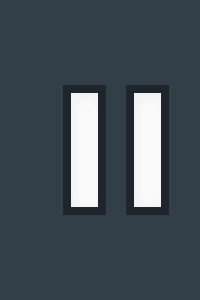 Quick and intelligent counterpressing from Real Madrid’s central structure blocked off the majority of early access to Mo Salah before his departure. 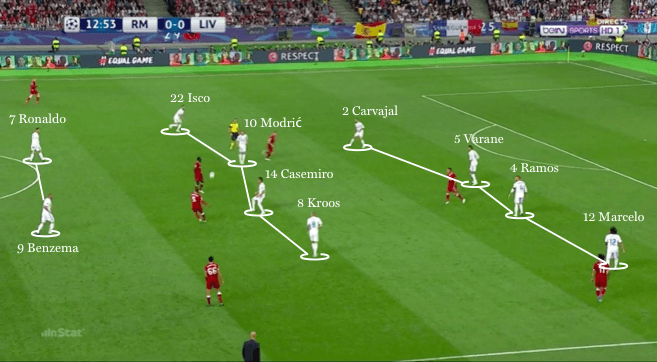 Real’s defensive units also managed to force Liverpool into wider areas, again limiting the potency of the attacks. Without a consistent aerial threat in Madrid’s penalty area, Sergio Ramos and Raphael Varane were untroubled from the Reds’ attacking play. Despite having done so for the majority of the season, Liverpool didn’t perform an aggressive press. This allowed Real to comfortably build to the halfway line and dominate the majority of the possession. With Isco consistently looking to drift into empty spaces, Liverpool’s central midfield trio remained strong and compact, often forcing Madrid to circulate the ball with no purpose or positive outcome. In the end, it took a combination of defensive and goalkeeping mistakes, and a world-class overhead kick, to settle the 2017/18 Champions League final.